Thorough investigations are being carried out into the explosives and weapons cache found in Wanathawilluwa in Puttalam, Leader of the House and Minister Lakshman Kiriella said. He was responding to a question by NFF Leader Wimal Weerawansa in Parliament yesterday. MP Weerawansa claimed the discovery of the arms cache is linked to an organized attempt to spread extremism in the country. 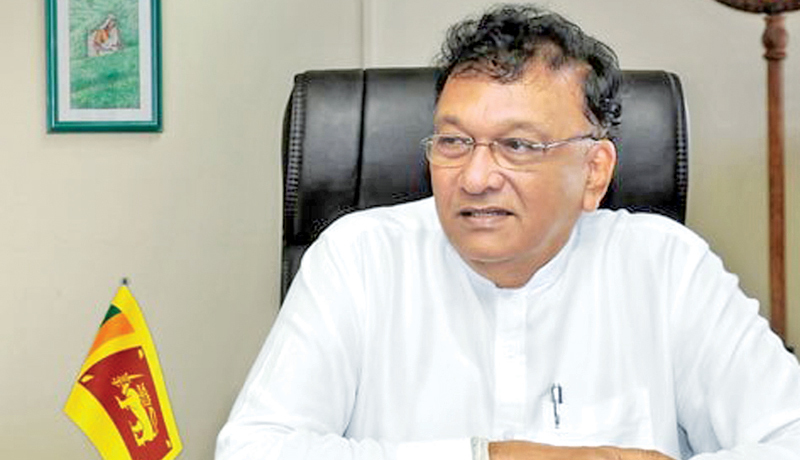 Development Strategies and International Trade Deputy Minister Nalin Bandara complained that a certain group was organising a protest in Mawanella with the participation of several Buddhist monks and this could be a deliberate attempt to spark communal tensions in the area. “The court must be allowed to resolve these type of issues.Instead, some are trying to take the people to streets to gain political mileage by fanning communalism.Such protests may lead to unnecessary problems and we urge the attention of relevant authorities in that regard,” the Deputy Minister said. Mawanella Police arrested two individuals over the damage caused to several Buddha statues in the area last month.Police who investigated into the incident later found an arms and explosives cache in Wanathavilluwa. UNP MP Hector Appuhamy requested the Defence establishment to hold immediate investigations into the incident to ascertain the truth.